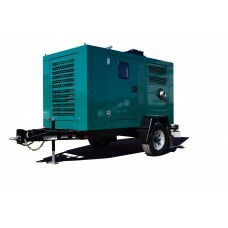 Wastecorp Pumps is an ISO 9001 and ISO 14001 certified wet prime pump manufacturer. 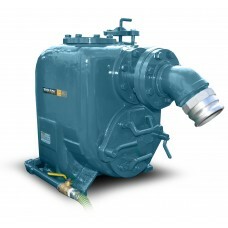 Wastecorp's Trash Flow wet prime pumps are available in connection sizes ranging from 2"-12" with fluid handling capabilities up to 5500 GPM. Trash Flow wet prime pumps are designed for municipal and industrial wastewater and solids pumping. 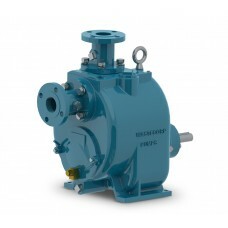 Wastecorp Pumps is a manufacturer of pumps for high discharge head requirements. We work with engineers, end users and pump distributors for high head pumping applications in the municipal, industrial and commercial pump markets. 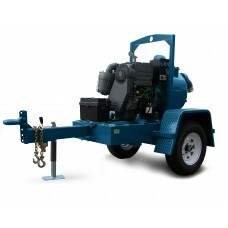 Trash Flow engine driven trash pumps are powered by diesel engines to provide municipal or industrial pumping power when needed. 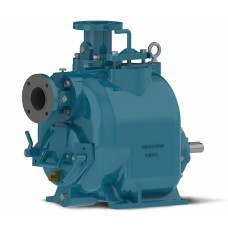 Our self priming centrifugal pumps are available in 2",3", 4",6", 8", 10" and 12"